I have to agree with the guys, I can NEVER understand why on earth a lot of women wear the following stuff. 1. ugg boots They should be named UGLY boots. OMG, they are horrible! 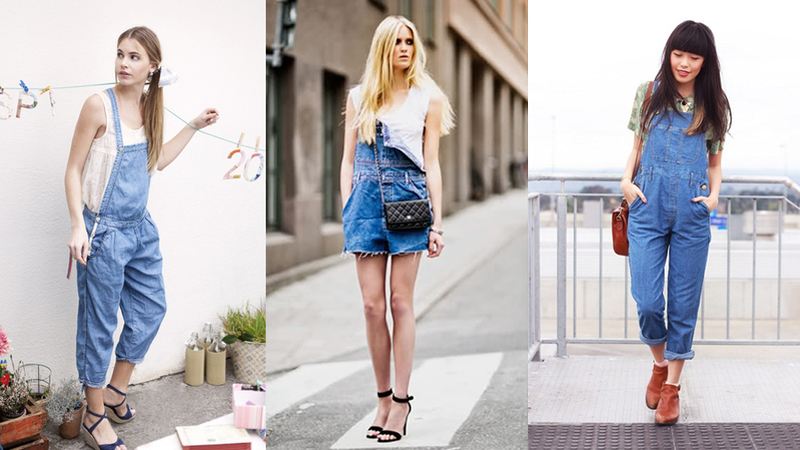 I admit that I wear those overalls, but not the ones shown on the picture. 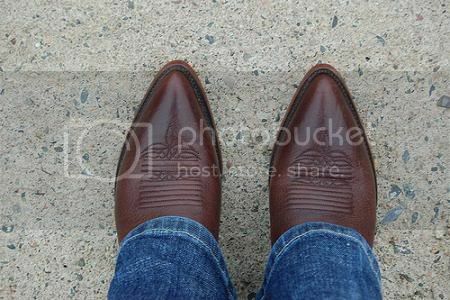 I hate those gladiator shoes, OMG, here in California, many women wear those. It just looks so silly to me. Oh my God, they just look painful. 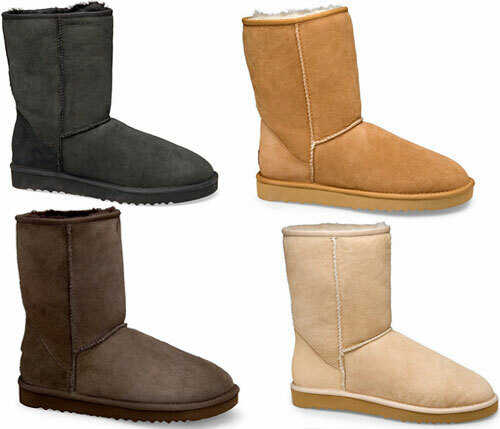 UGG boots, pretty much do mean "ugly"
I don't even know what you call these. Ugh I'm not a fan of any of those and don't own any of them.